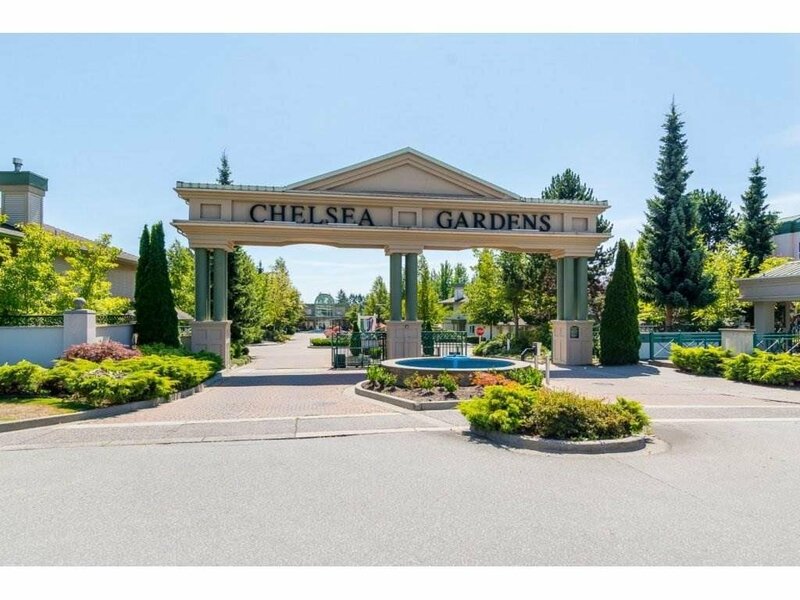 Welcome to Chelsea Gardens - Rarely available top floor ARGYLE plan 1,927sqft, fabulous location, steps to the clubhouse. 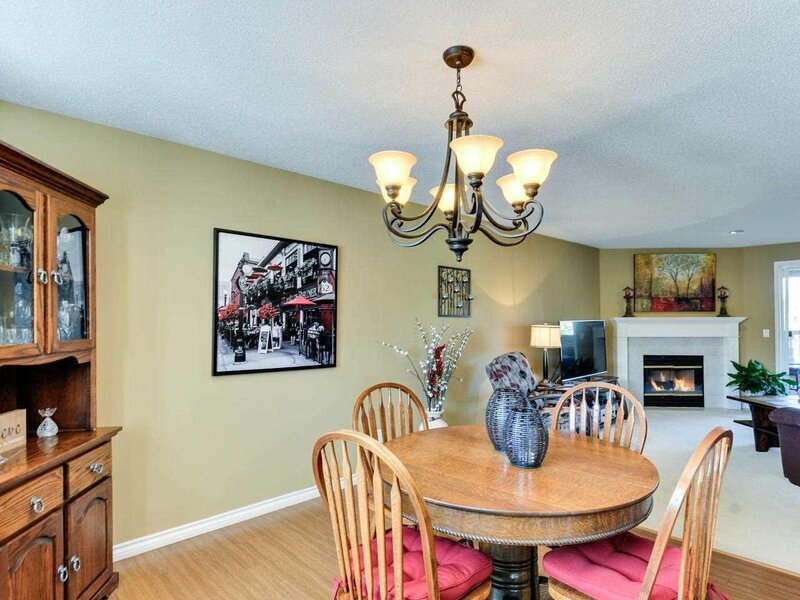 Big, Bright & Beautiful this home has been very well maintained AND updated, you won't be disappointed. 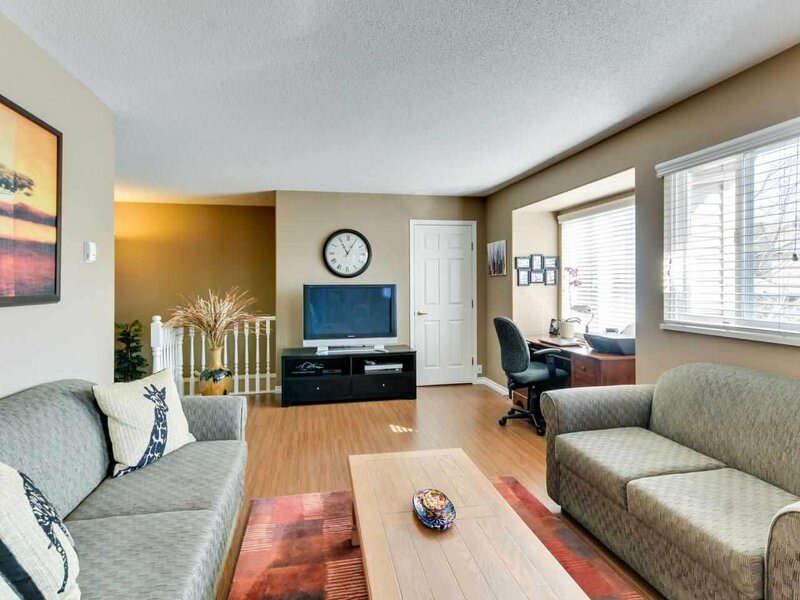 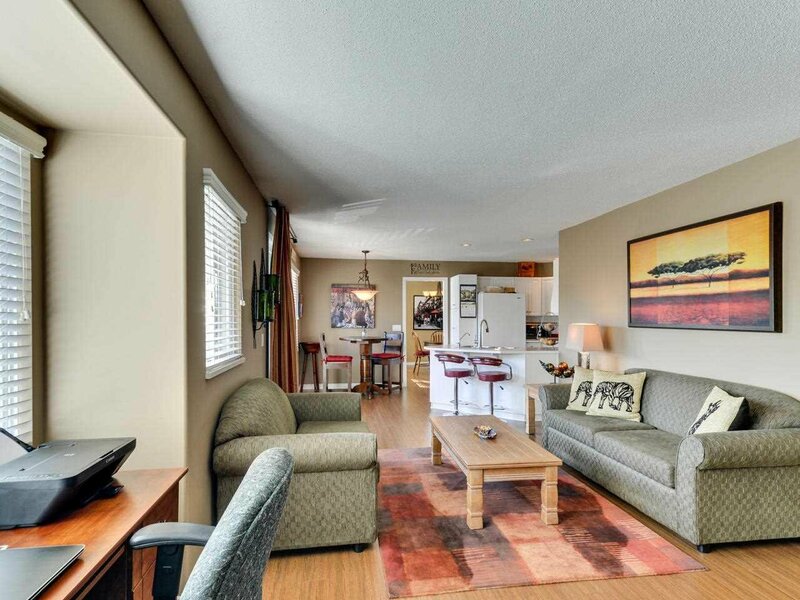 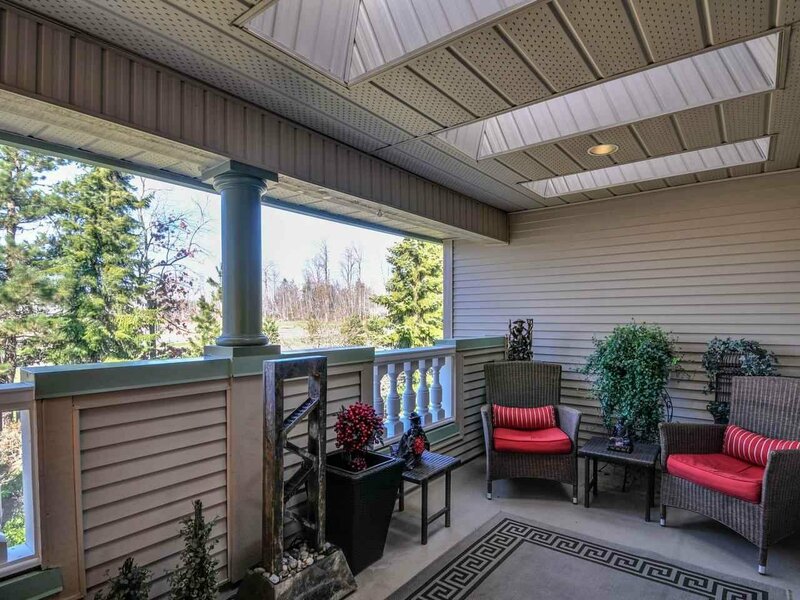 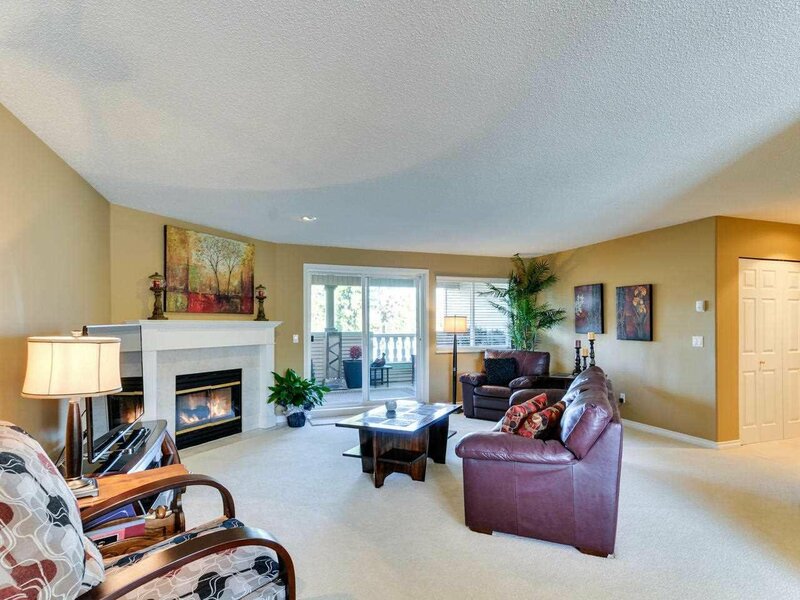 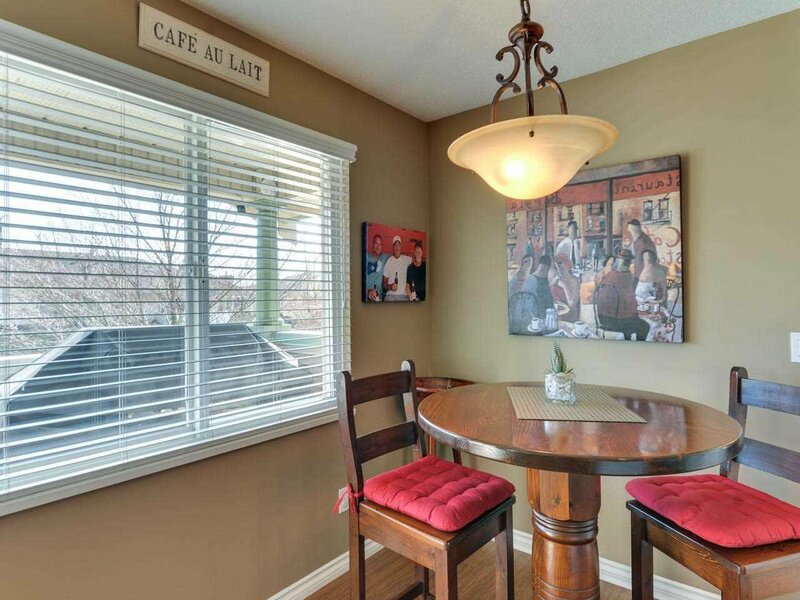 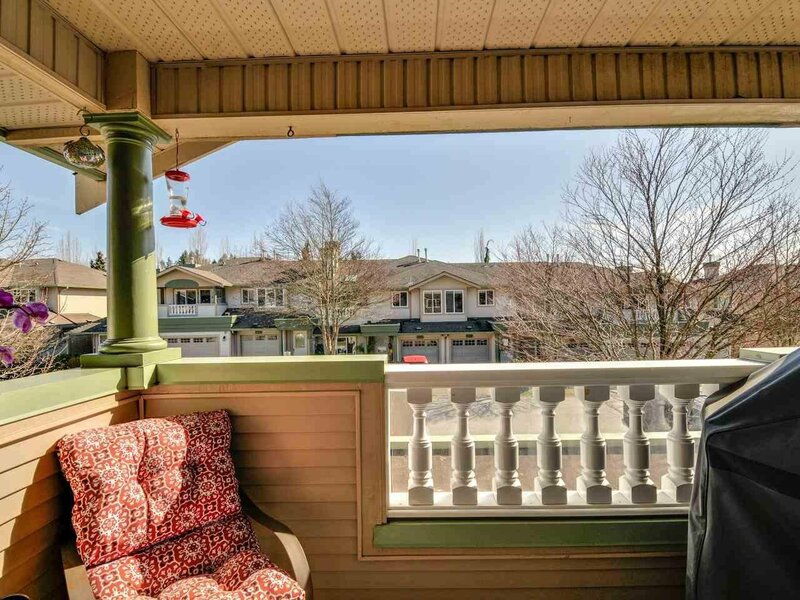 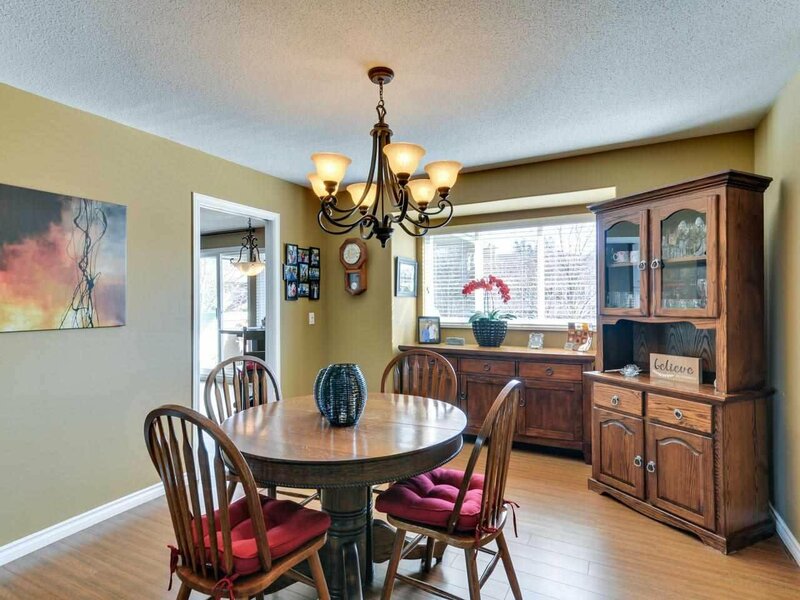 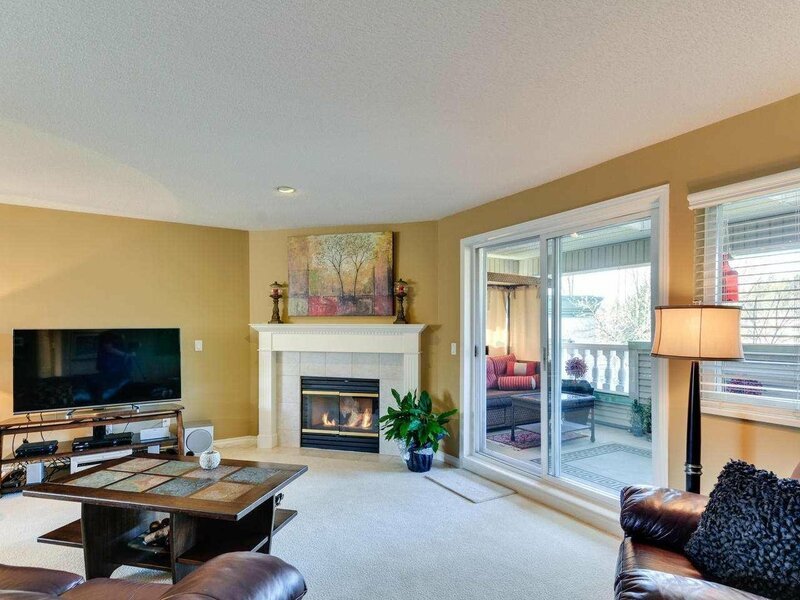 Oversized windows, living room w/gas fireplace, family room, large covered balcony w/ views of trees & green space. 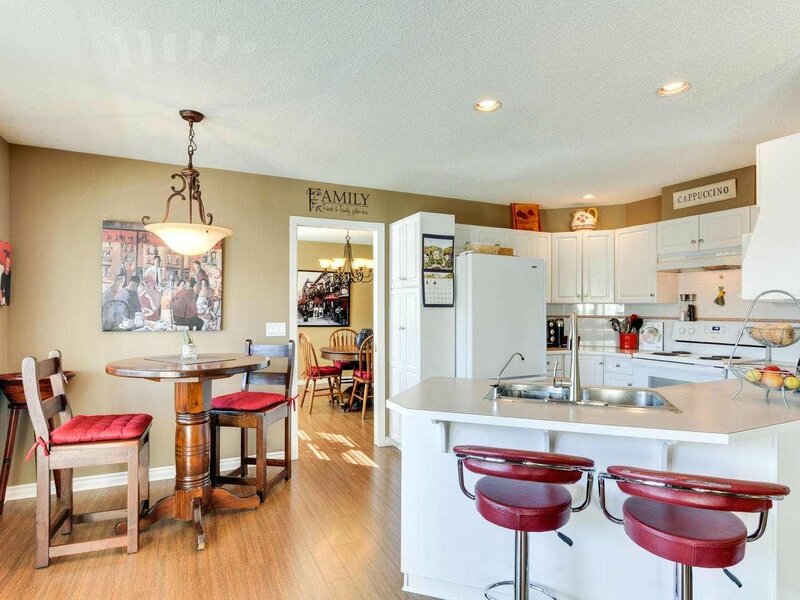 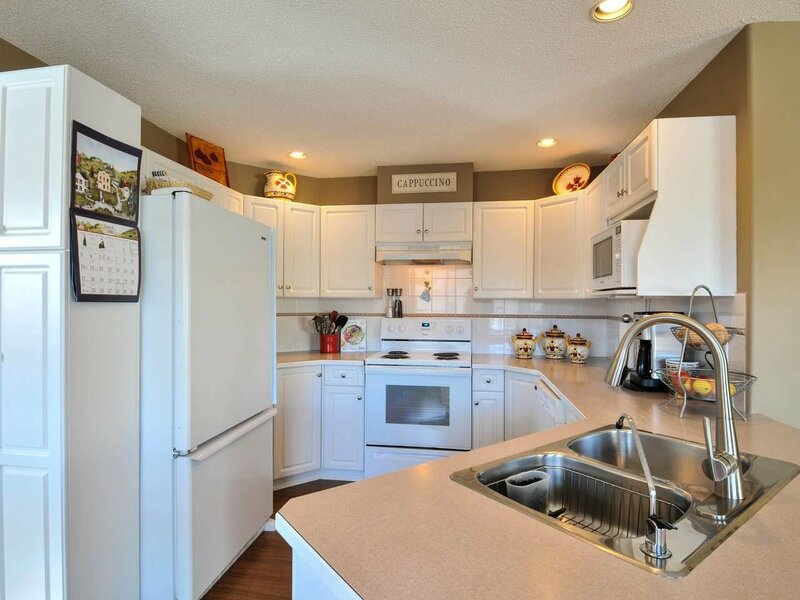 Fresh white kitchen w/ lots of counter space, sep/ eating area & 2nd balcony for the BBQ. 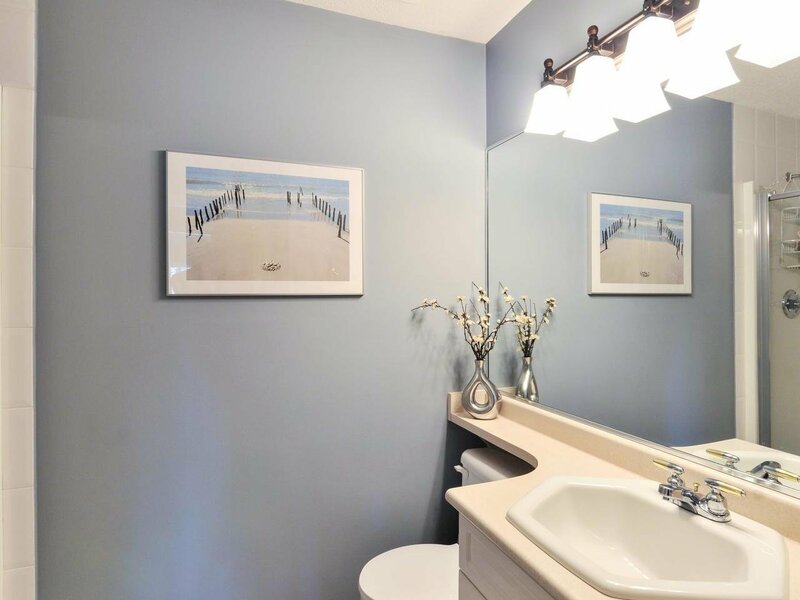 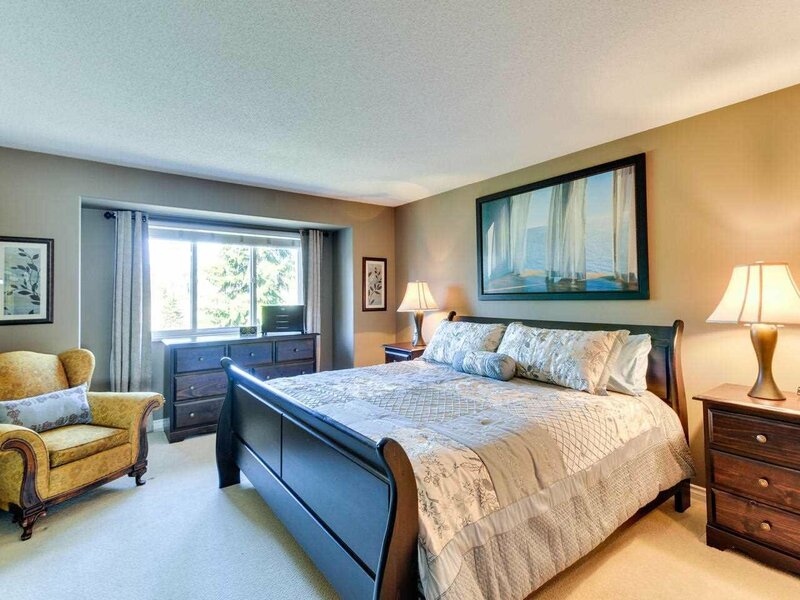 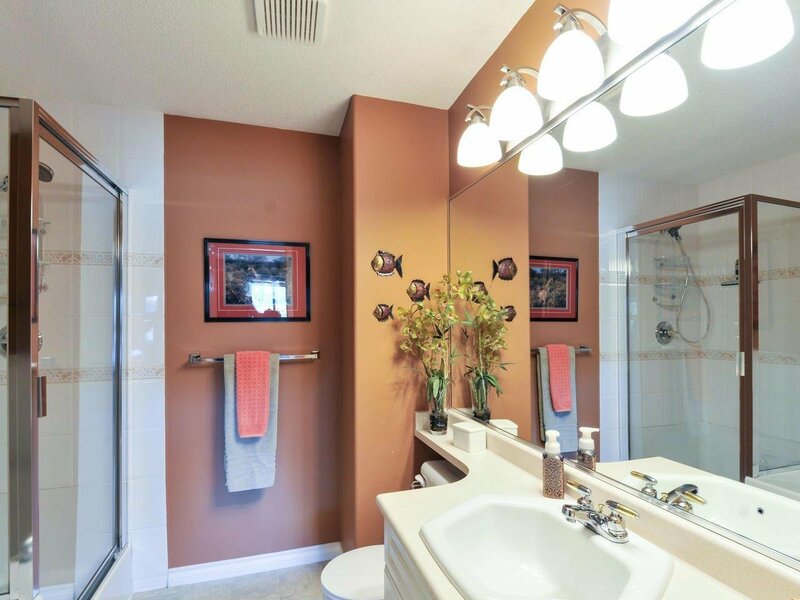 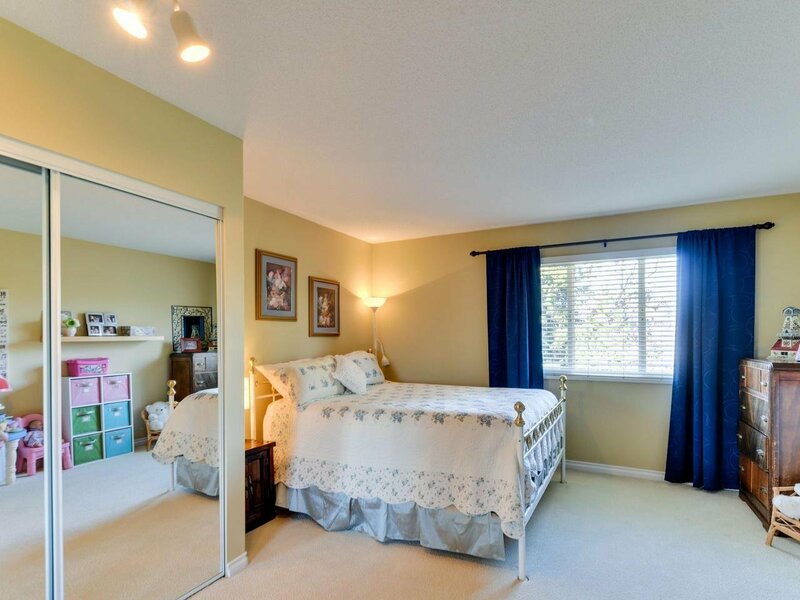 Large masterbed, ensuite w/shower & soaker tub. 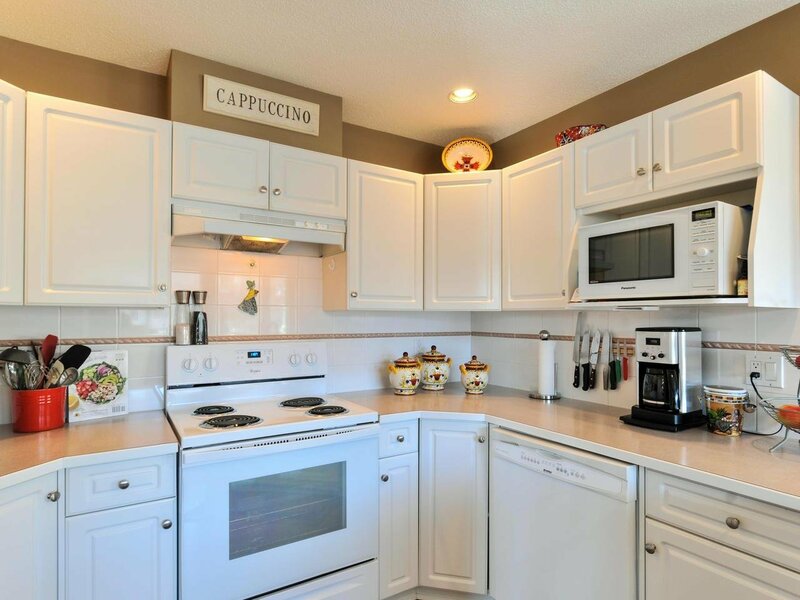 Radiant heat, full size washer/dryer & plenty of storage. 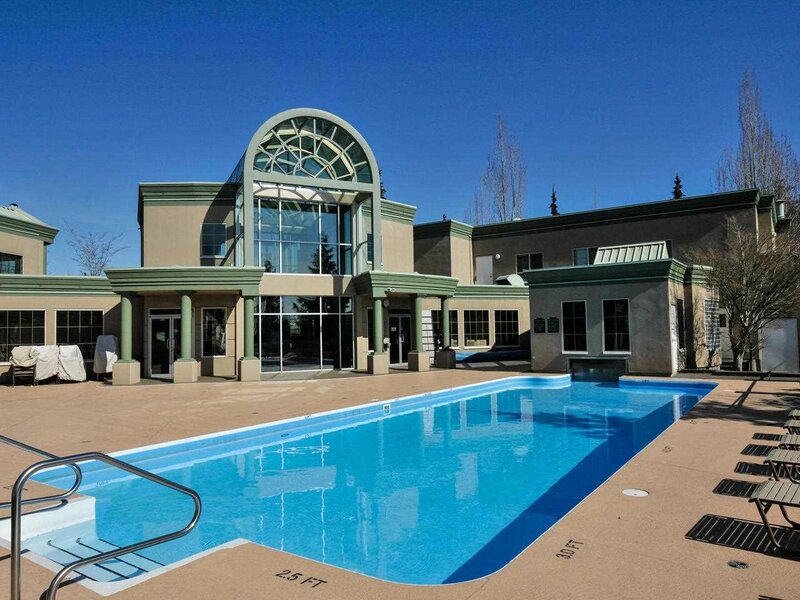 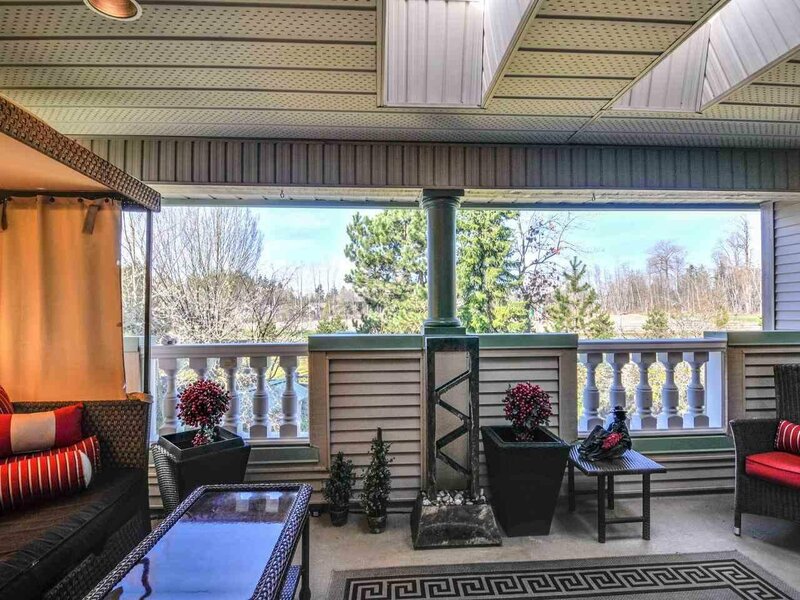 Award winning 23acre gated resort lifestyle, adults 19+ offers a Gorgeous Clubhouse, resident manager, pool, hot tub, English pub, billiards, fully equipped exercise room, workshop, 3 guest suites, RV parking & pets ok! 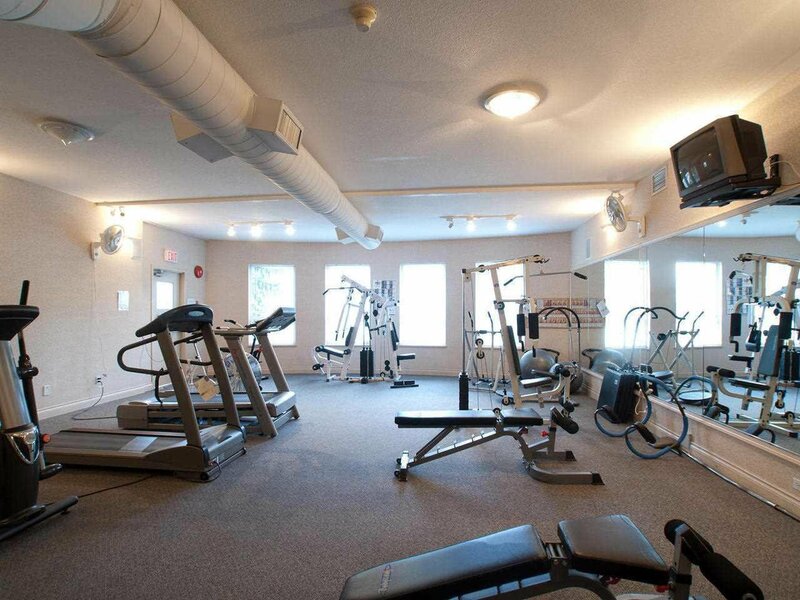 Healthy Lifestyle, Fantastic Community!